Lighting brand Wästberg’s new series of lamps are designed by Claesson Koivisto Rune, Inga Sempé, Dirk Winkel, and Sam Hecht and Kim Colin. 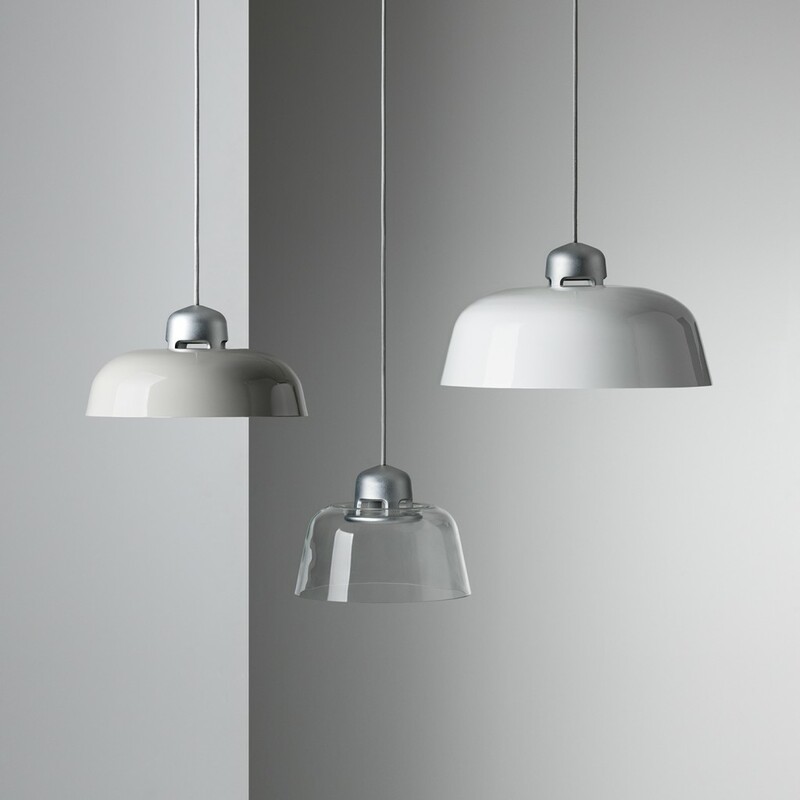 Swedish lighting company Wästberg introduced a selection of new lighting fixtures at Stockholm Furniture and Light Fair in February 2016. 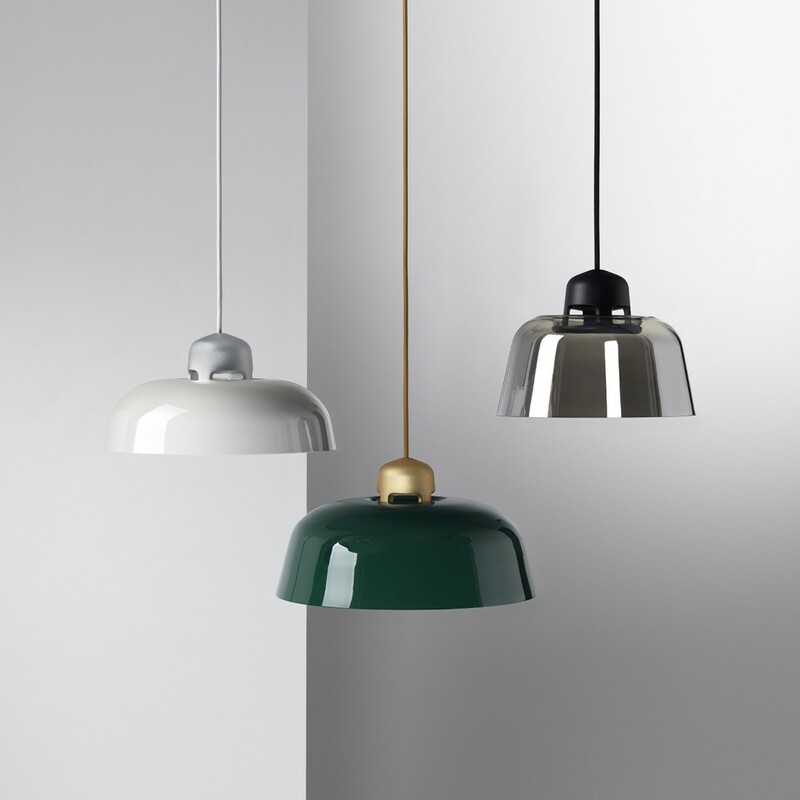 The newly launched lights include four series of pendants and well as floor, wall and table lamps. Marfa desk lamp is designed and made in collaboration with architecture and design agency Claesson Koivisto Rune for their architecture project Inde / Jacobs Gallery in Marfa in Texas, USA. 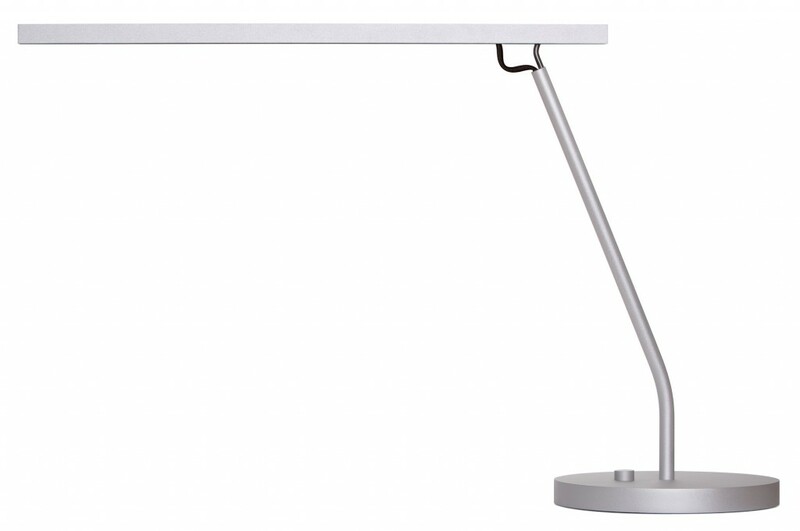 The minimalist desk lamp is made out of one piece of anodized or lacquered aluminium, which is folded three times. 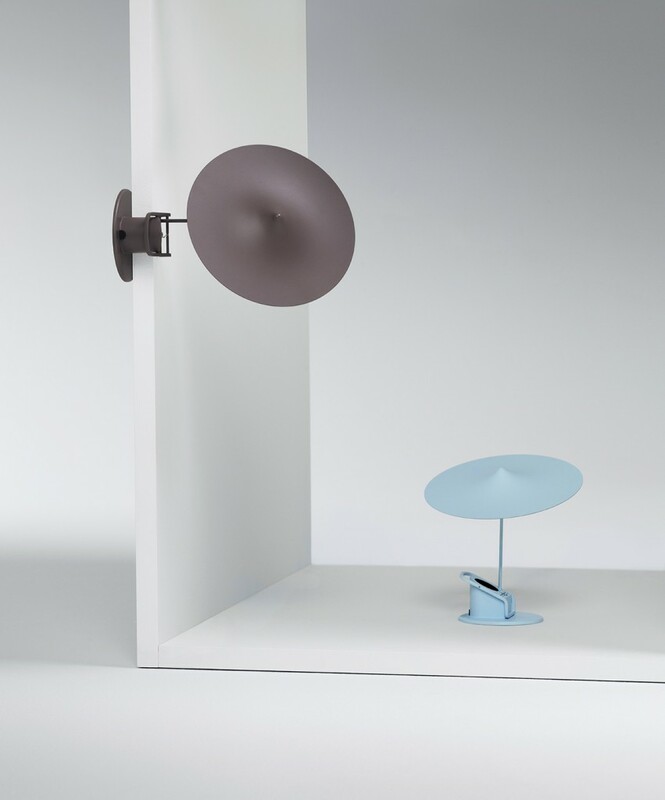 Wästberg’s other novelty, Alto uplight, continues the architectural line of the Marfa series. Designed by Dirk Winkel, the lamp associates with brutalist, deconstructionist view on architecture. Alto was awarded the Best Product in the Editors Choice Award 2016 at Stockholm Furniture and Light Fair. 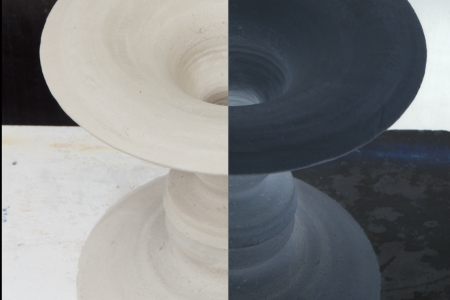 On the softer side of the new selection are series Lampyre, Dalston and Île. Designed by designer Inga Sempé, the Lampyre lamp is made of two opaline glass elements with an adjustable light source, which allows adjusting from very bright light phantomatic halo. Île, also designed by Inga Sempé, is a multi-purpose lamp that can be clamped, placed on a flat surface or mounted on a wall. 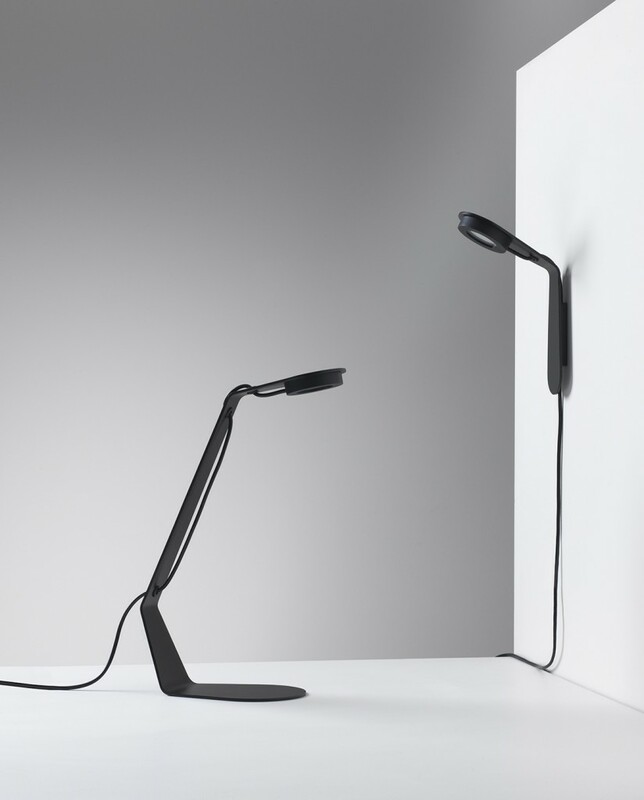 The lamp is equipped with an energy-efficient, high quality LED and an adjustable shade with magnet construction that enables smooth movement and easy assembly from compact packaging. Even though the Dalston lamps, designed by Sam Hecht and Kim Colin, influenced by lamps commonly found in workshops and warehouses, set a softer yet functional option to the strictly minimalist Marfa and Alto. Equipped with the latest LED light source, Dalston directs light downwards as well as partly illuminates its outside shade as well. 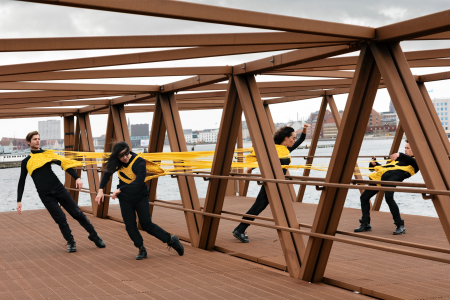 Lighting company Wästberg was established in 2008. 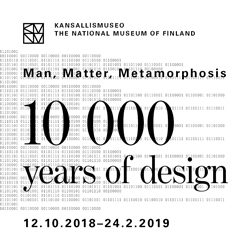 During the years, the company has collaborated with designers and architects such as David Chipperfield, Claesson Koivisto Rune, Ilse Crawford, James Irvine, Jonas Lindvall, Jean-Marie Massaud, Nendo, Inga Sempé, Maarten Van Severen, Sam Hecht and Kim Colin, and Dirk Winkel. 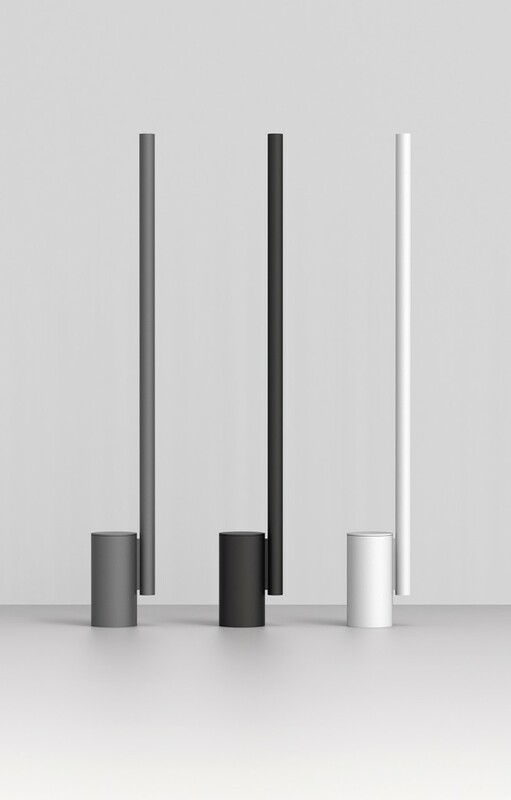 Dirk Winkel: w164 Alto Lamps for Wästberg. 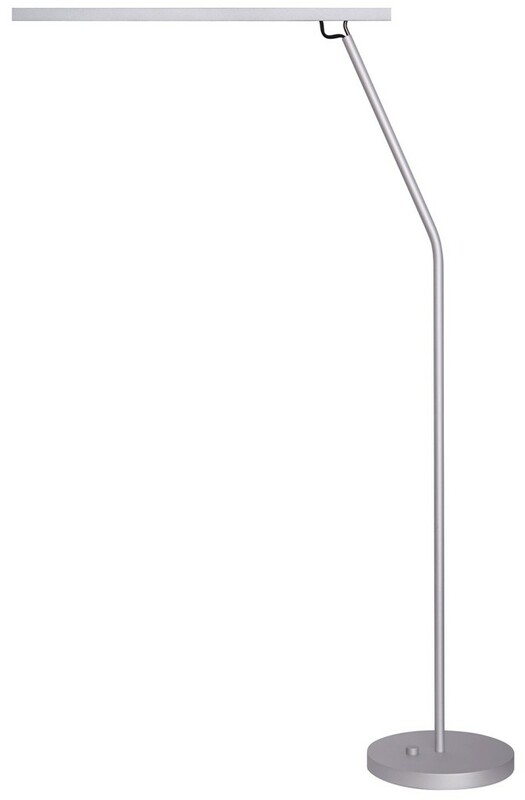 Maarten Van Severen: w111 Lamp for Wästberg. 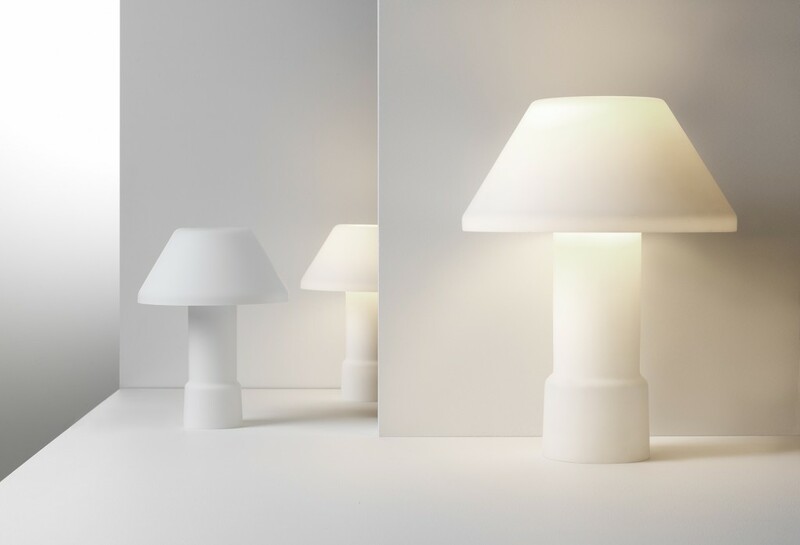 Claesson Koivisto Rune: w161 Marfa Lamp for Wästberg. Inga Sempé: w163 Lampyre Lamps for Wästberg. 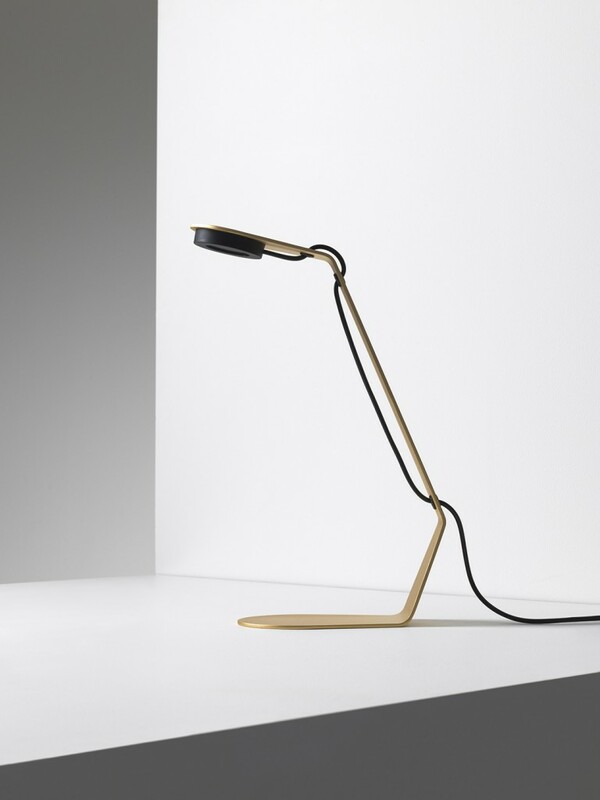 Inga Sempé: w153 Île Lamp for Wästberg. Sam Hecht & Kim Colin: w162 Dalston Lamp for Wästberg.